Last April (2014), Chapel Hill, NC’s Insufferable Sound saw the release of its own Insufferable Sounds One, a compilation of the finest feathered fragments in the land. Before I listened to this orange oracle, I was already thinking about salad bars and all they have to offer. I tend to approach the buffet scenario with a bit of a strategy, going for the more nutritious options, darker leaves for the greens, etc. Then there’s the magic that happens with prepared options like potato salad and pickles. All the other stuff, dressings, garnishes, bread, are designer decorations for the palate and the greedy stomach. There truly is a lot of material on this one, and it starts with a few rock tunes, kind of heartfelt and kind of joke-rocking around. This slowly transfers its energy into more ambient pastures, the contributions seamlessly blending into one another. Cacophony reigns supreme in the research triangle. Lots of time to think, lots of time for brain massage. Take some time to figure it out. Picture yourself as a boat in a train yard… that’s how it goes right? Who cares? Remember when you could go to the candy store around the corner and buy three sour patch kids for five cents? Selling in bulk, saving on packaging, giving the kids what they want after a hard day at school. 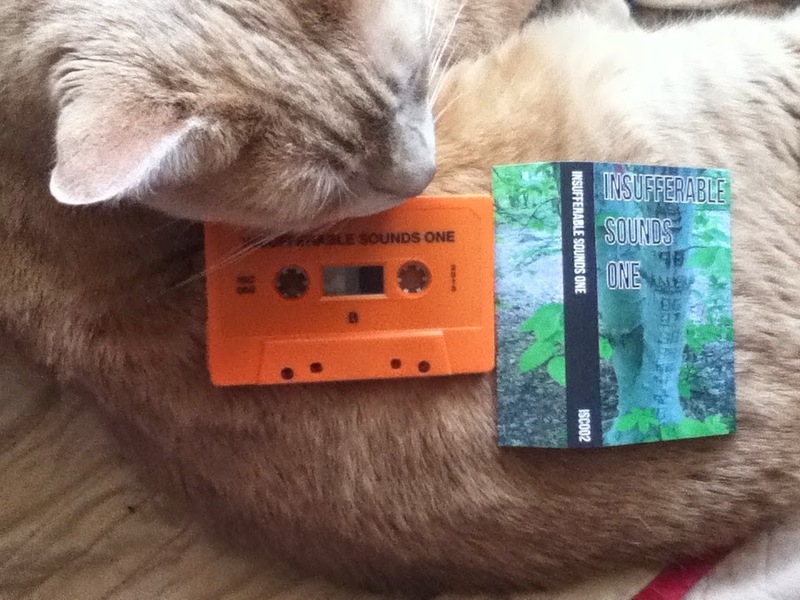 I think if you buy one of these tapes you get to carve the date of your last compression into the tree featured on the cover.